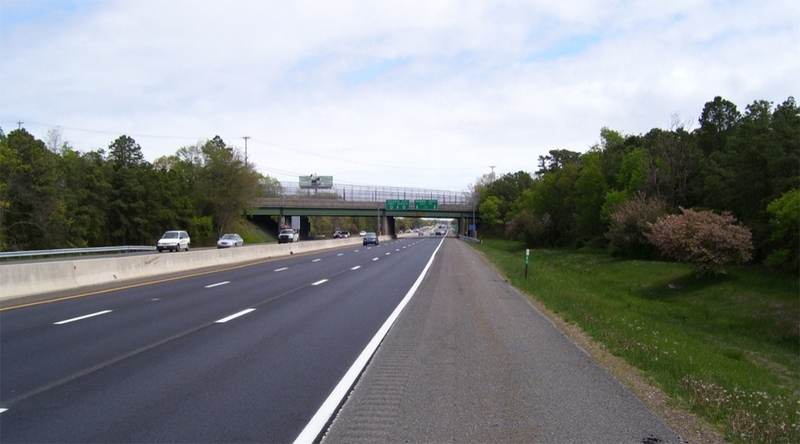 CES provided project management and inspection for a resurfacing project for the South Jersey Transportation Authority (SJTA). The project included repair of a significant portion of the roadway, reconstruction of ramps, and acceleration and deceleration lanes, along with complex detour and traffic control issues. The four-mile long mill and overlay project over limited access highway included site and asphalt plant inspection, full time construction inspection, appropriate office and field support, and client liaison. Paving was done with multiple inspectors when needed and much of the construction was completed at night for proper traffic flow considerations. Other aspects of the project included inspection of traffic control, new lane striping, raised pavement markers (RPM’s), inspection of materials at the Arawak Asphalt Plant, and overseeing plant personnel while performing lab testing.